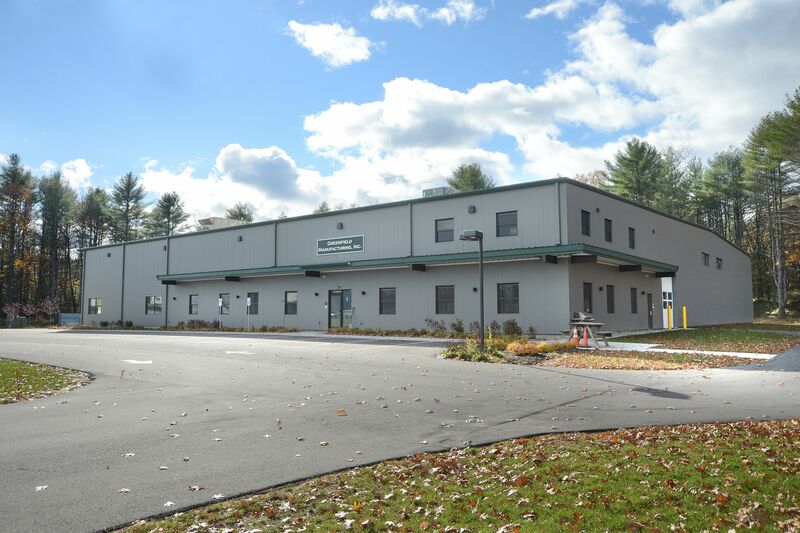 LEWISVILLE, Texas, February 23, 2017 – Greenfield Manufacturing, a contract chemical manufacturing company in Saratoga Springs, N.Y., needed a new facility, having outgrown the building it was leasing. With the goal of constructing a maintenance-free and energy-efficient facility, while keeping aesthetics in mind, insulated metal panels from Metl-Span were chosen to provide all solutions. 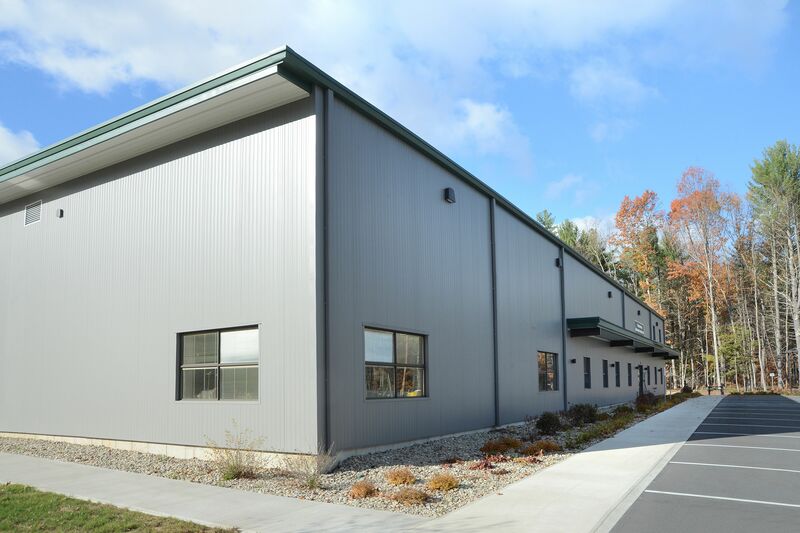 Almost 15,000 square feet of Metl-Span’s CF42 insulated metal panels were installed on the new 30,000 square foot Greenfield Manufacturing building, which is 25 feet tall to the eaves. The exterior of the CF42 panels are 26-gauge Galvalume with a PVDF coating in Slate Gray, while the interior panels are 26-gauge Galvalume in polyester Igloo White. Three inches of urethane insulation is sandwiched by the metal panels, which were Metl-Span’s Mesa profile. Mesa is a lightly corrugated profile to ensure symmetry outside the building and inside, from room to room. The panels were installed vertically. Architect: John A. Paone, RA, Project Architect at Paone Architect, Saratoga Springs, N.Y.
General Contractor/Installer: Munter Enterprises, Sarasota Springs, N.Y.